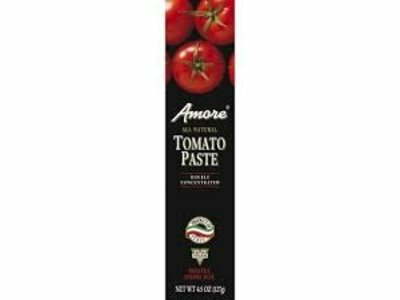 Amore all natural tomato paste. 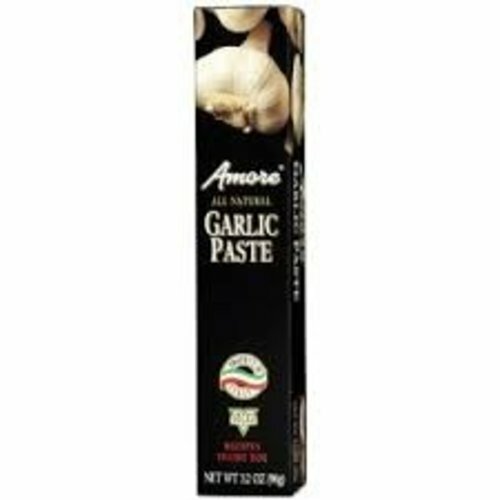 Product of Italy. Non GMO verified. 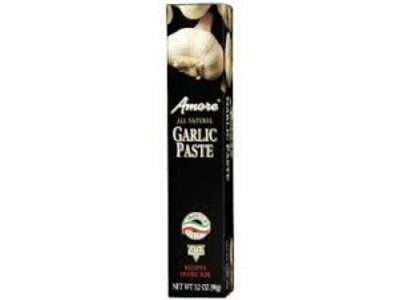 Amore all natural garlic paste. 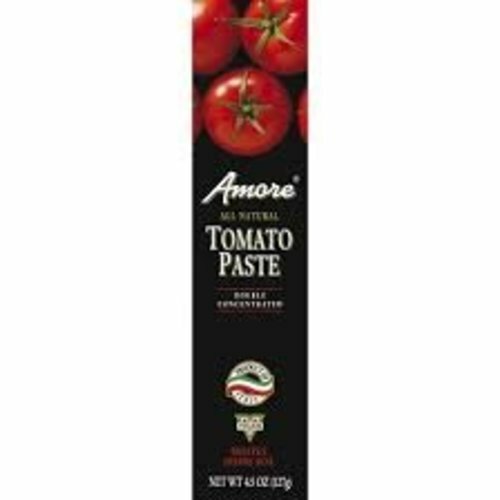 Product of Italy.